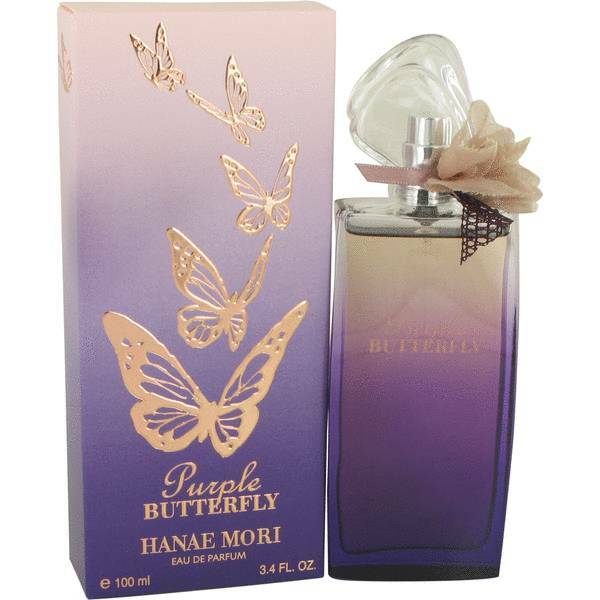 Hanae Mori Purple Butterfly Perfume by Hanae Mori, Embrace the subtle femininity and charm of Hanae Mori Purple Butterfly, a pretty women’s fragrance. 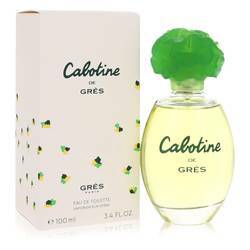 This enticing perfume combines floral and woody accords for a lovely, powdery finish that’s sophisticated and subtle enough for work or play. Notes of rare blue iris, romantic red rose and delicate violet open the scent with a tantalizingly fresh and rejuvenating bouquet of stellar botanical essence. Meanwhile, hints of earthy patchouli and Read More Read More various woody notes lend a pure, spirited aroma that’s clean and revitalizing to the senses. 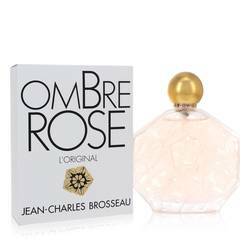 Finally, light powdery tones finish off the fragrance with a light and airy grace for a delectable and flirty perfume you’ll be delighted to spritz on your skin repeatedly. 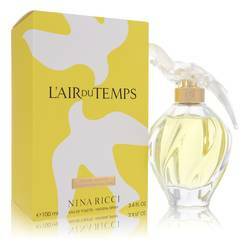 This limited edition aroma was released in 2016 under the guidance of the Japanese fashion designer Hanae Mori. As the first Japanese woman to present her clothing on the Paris runways, this illustrious artist has made a name for herself across industries. All products are original, authentic name brands. We do not sell knockoffs or imitations.